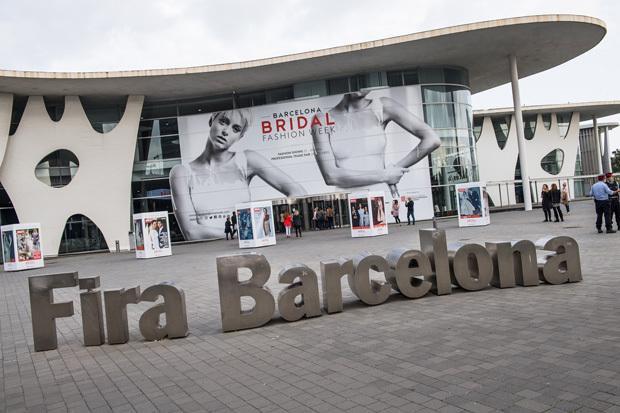 We have teamed up with the fabulous Vanila Wedding Boutique who are in Barcelona for Bridal Fashion Week 2017, to bring you brides-to-be sneak peaks of the latest dresses & trends. 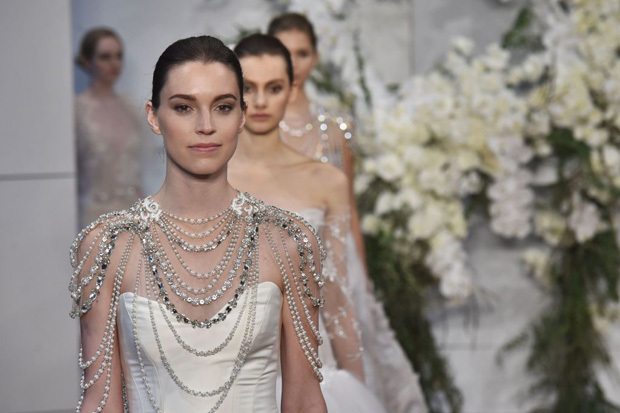 We caught up with Katerina, the Managing Director of the boutique who is currently attending the largest European bridal event to share with you the newest designer creations. 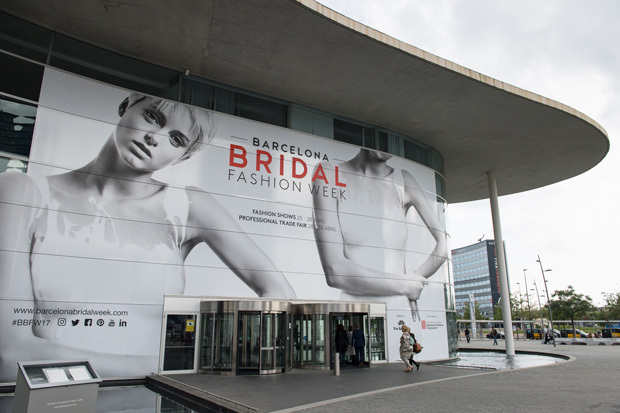 “Barcelona Bridal Fashion Week is one of the biggest bridal events of the year bringing the latest trends altogether from the world-known European designers. Not only do they introduce their latest creations but they also set the trends for the next years’ styles. Bridal fashion is not strongly influenced by seasonality like high-street or luxury fashion is, therefore you can only notice some tiny details that would become a trend in the next years: for example, Vera Wang introduced black elements on the ivory bridal gowns to the bride’s years ago, then feather elements were presented by different designers in high demand for a few years, 2016 was known for its Cremona models and fringe… so, let’s see what will be this year. 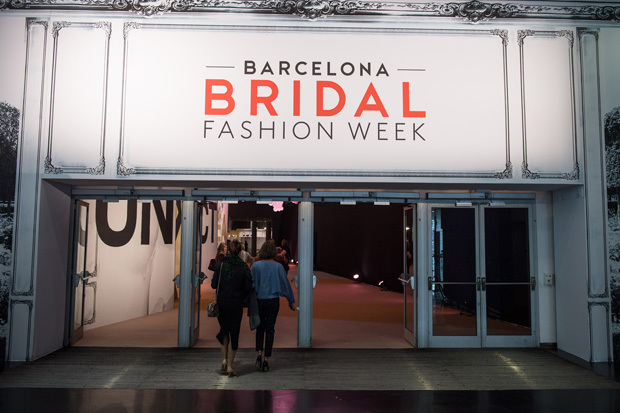 I personally am looking forward to seeing most of the collections but especially our beloved Spanish brand Jesus Peiro, the hand-made creations from Barcelona. Every year Merche Segarra, the head designer of the brand, comes up with some fantastic theme presenting is clean and at the same chic designs, unusual fabrics and combinations and especially creative accessories. Very much looking forward to seeing their collection, this year it’s called ‘Metropolis’, the show takes place on the 26th of April. Secondly, the Rosa Clara collection always opens the show and is one of the trendsetters of the year for sure. Expensive fabrics, light designs, tenderness and elegance are a must-see and get you get really inspired. Vanila Wedding Boutique carries the second line of the brand Rosa Clara Two.